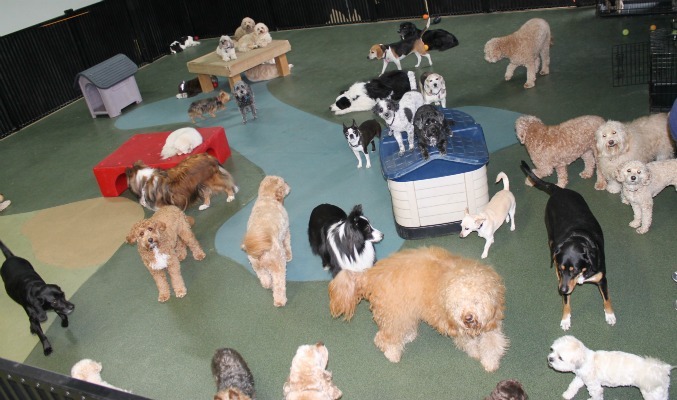 The Chicago Canine Club is the place to be! 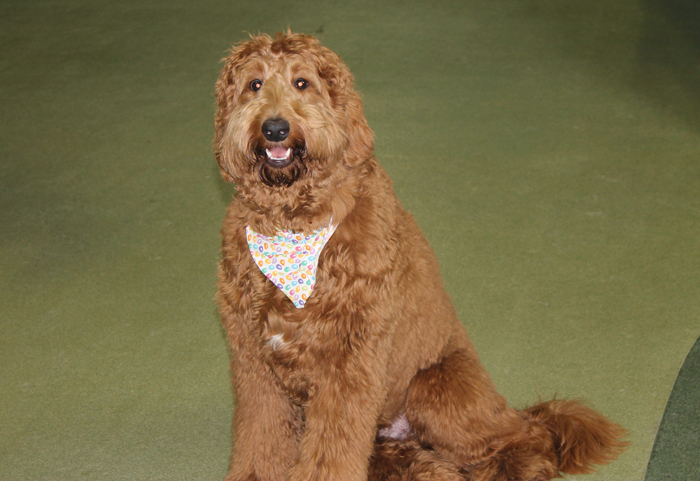 We are here to pamper your pooch with our 12,000 square feet of canine fun! 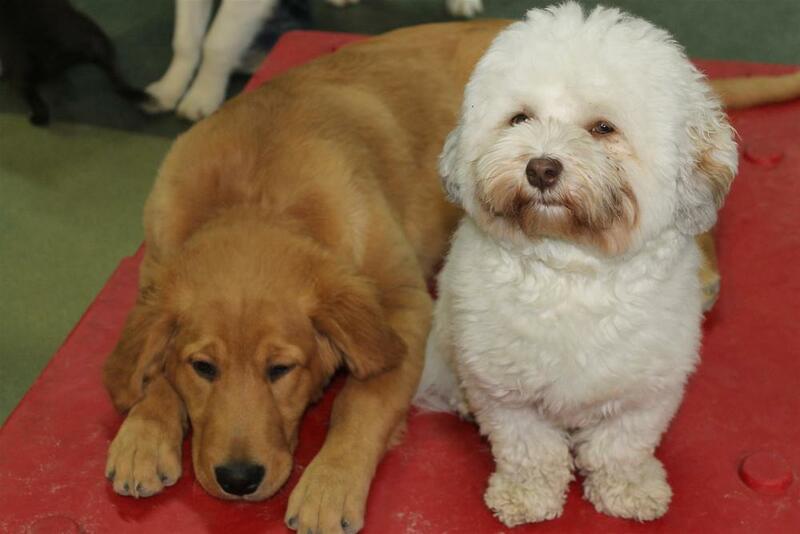 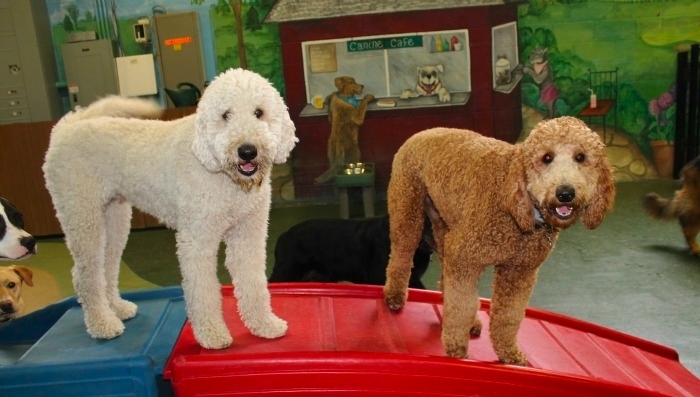 Let your dog enjoy our doggie daycare, boarding, grooming and training any day of the week. 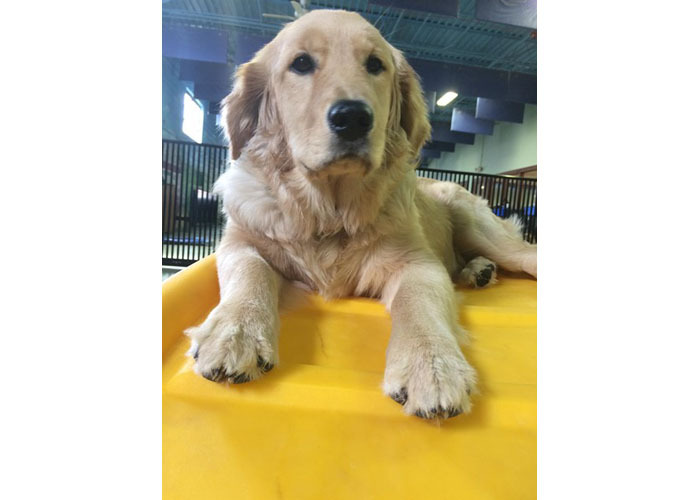 We are open 365 days of the year to cater to your pup’s every whim, be it jogging on our doggie treadmill, romping in our playground, soaking in a luxurious bath or having a grand sleepover! 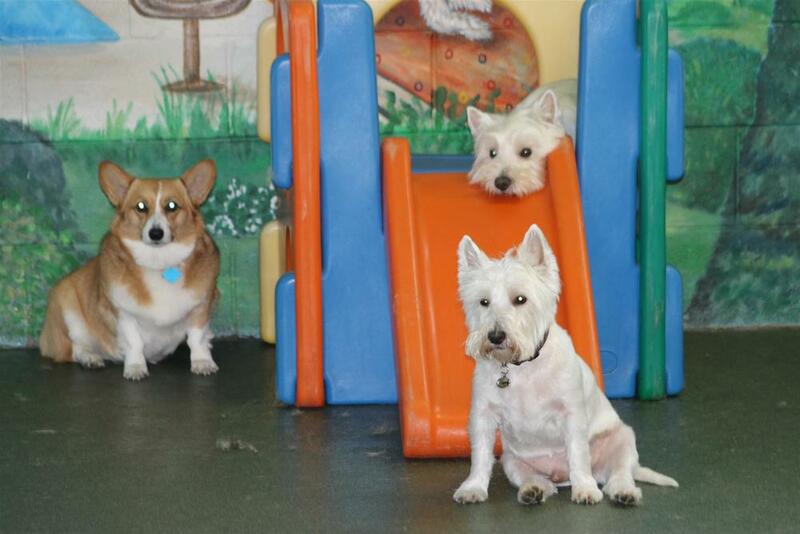 Better yet, come take a tour and watch our friends at play! 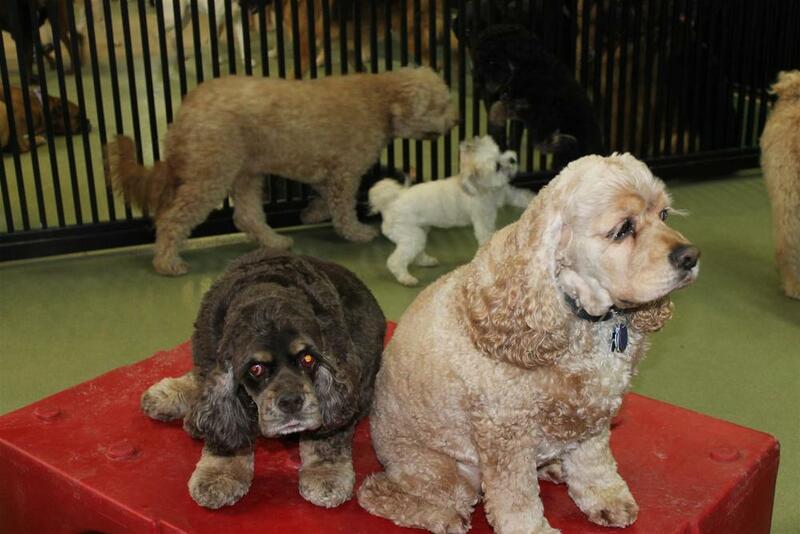 We are located at 16W129 83rd Street in Burr Ridge, IL. 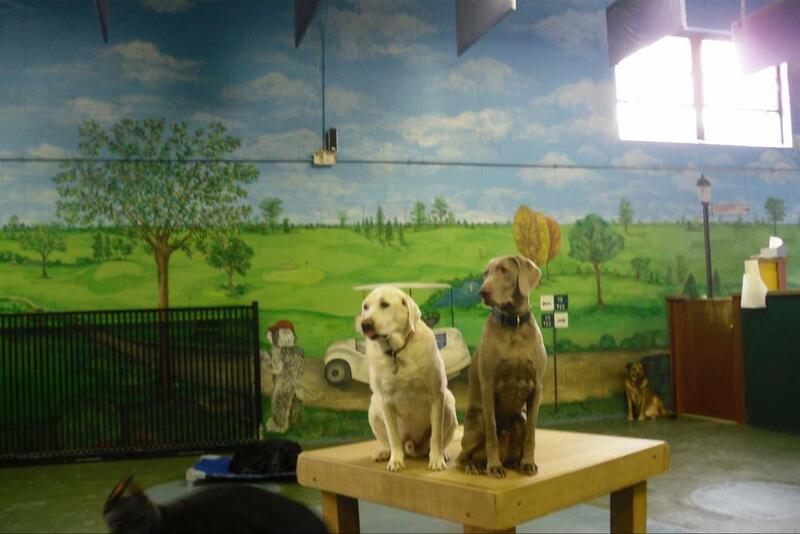 Or, email us at info@chicagocanineclub.com, or call 630-654-0004.